where . It is thus clear how naturally Gaussian amplitude envelopes and linearly frequency-sweeping sinusoids (chirps) belong together in a unified form called a chirplet. 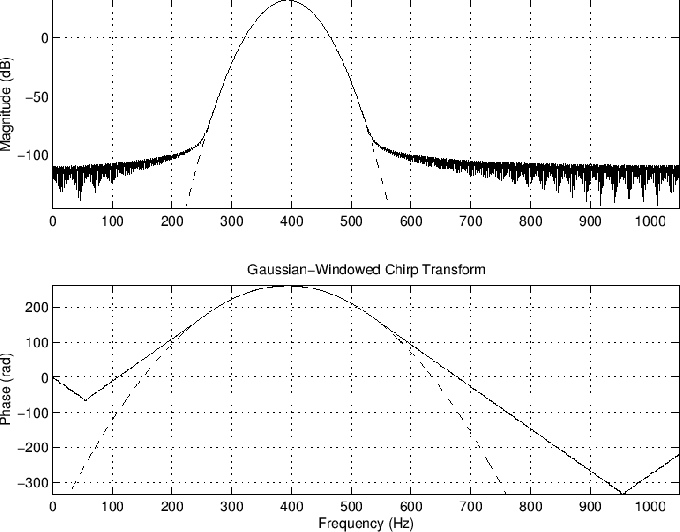 That is, for complex, is a chirplet (Gaussian-windowed chirp). We see that the chirp oscillation frequency is zero at time . 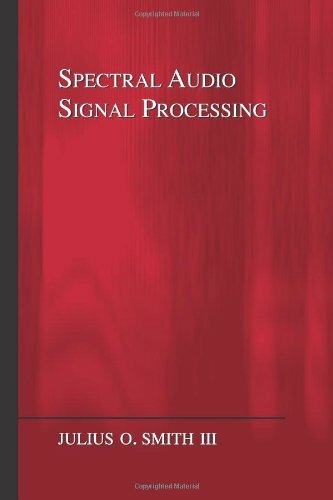 Therefore, for signal modeling applications, we typically add in an arbitrary frequency offset at time 0, as described in the next section. 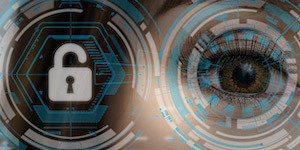 Thus, we frequency-shift a Gaussian chirp in the same way we frequency-shift any signal--by complex modulation (multiplication by a complex sinusoid at the shift-frequency). Note that both log-magnitude and (unwrapped) phase are parabolas in . Note that the window ``amplitude-rate'' is always positive. The ``chirp rate'' may be positive (increasing frequency) or negative (downgoing chirps). For purposes of chirp-rate estimation, there is no need to find the true spectral peak because the curvature is the same for all . However, curvature estimates are generally more reliable near spectral peaks, where the signal-to-noise ratio is typically maximum. In practice, we can form an estimate of from the known FFT analysis window (typically ``close to Gaussian''). Let denote the measured (or known) curvature at the midpoint of the analysis window . Let and denote weighted averages of the measured curvatures and along the log-magnitude and phase of a spectral peak, respectively. 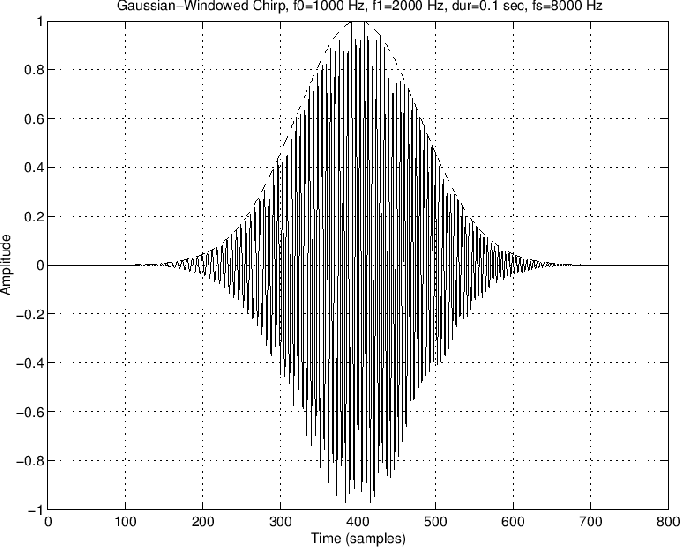 Figure 10.24: Real Gaussian-windowed chirp (time domain). Figure 10.25 shows the same chirplet in a time-frequency plot. Figure 10.26 shows the spectrum of the example chirplet. Note the parabolic fits to dB magnitude and unwrapped phase. We see that phase modeling is most accurate where magnitude is substantial. If the signal were not truncated in the time domain, the parabolic fits would be perfect. 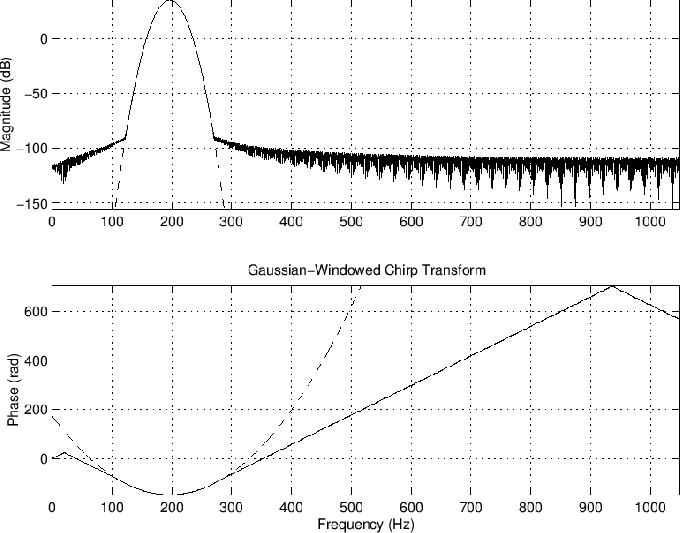 Figure 10.27 shows the spectrum of a Gaussian-windowed chirp in which frequency decreases from 1 kHz to 500 Hz. Note how the curvature of the phase at the peak has changed sign. 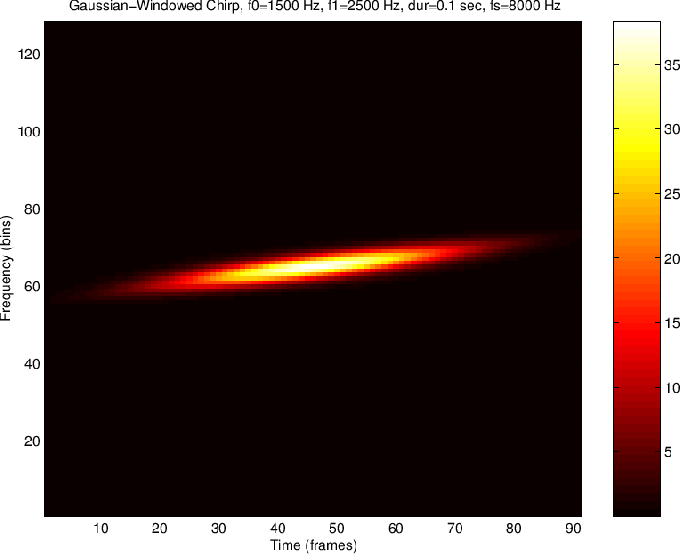 Figure 10.25: Real Gaussian-windowed chirp (spectrogram). 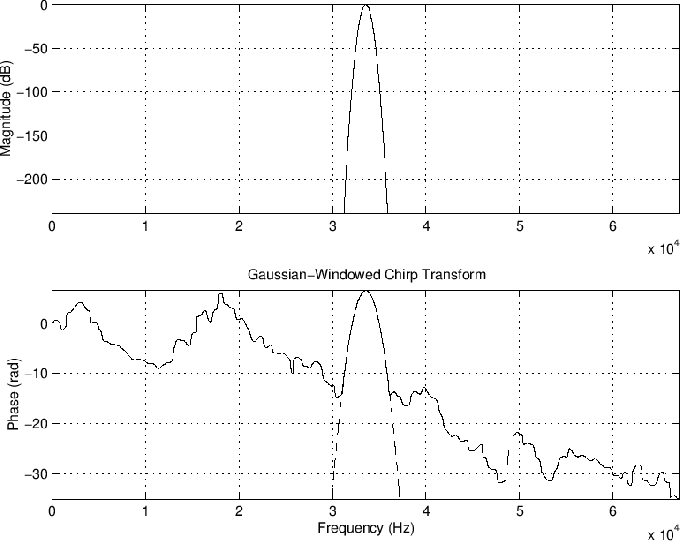 Figure 10.26: Gaussian-windowed chirp (frequency domain). 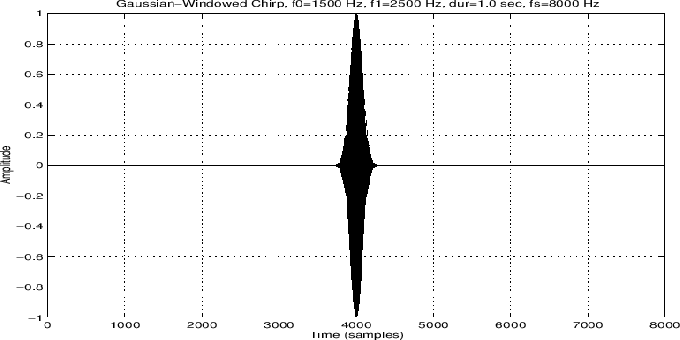 Figure 10.28: Short chirp--time waveform.